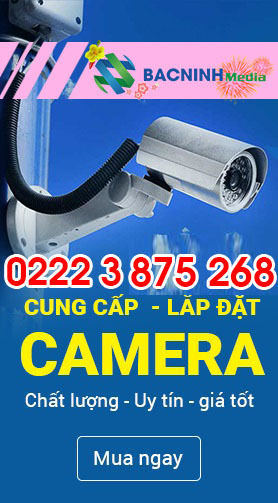 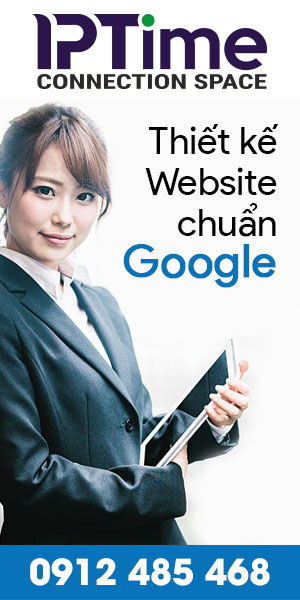 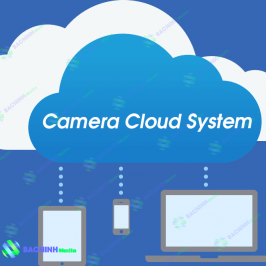 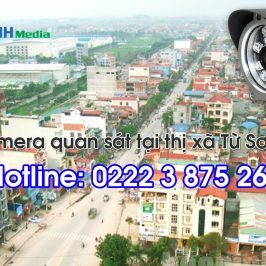 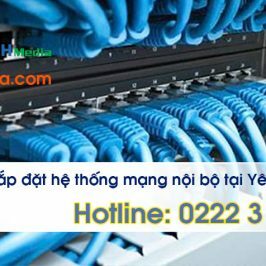 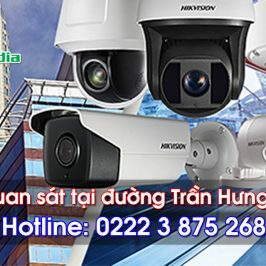 Dear Customer of Bac Ninh Media CCTV (Bac Ninh Media )! 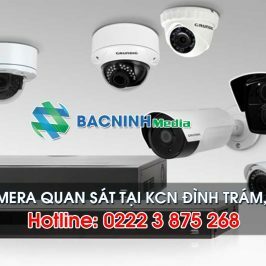 First of all, Bac Ninh Media would like to send our sincere thanks to all our customers who have always accompanied and trusted us. 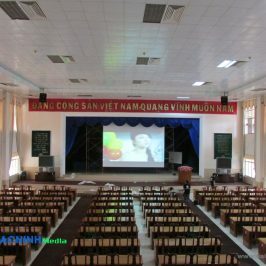 Complete Media Bac Ninh staff will conduct return to work from Monday dated 3/9/2018 (ie lunar day 24/07/2018). 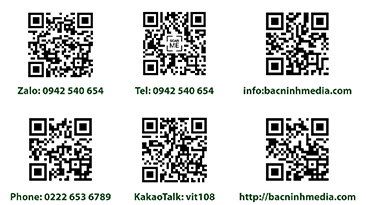 Bac Ninh Media CCTV Co., Ltd would like to wish customers / partners a happy holiday and happy holidays!